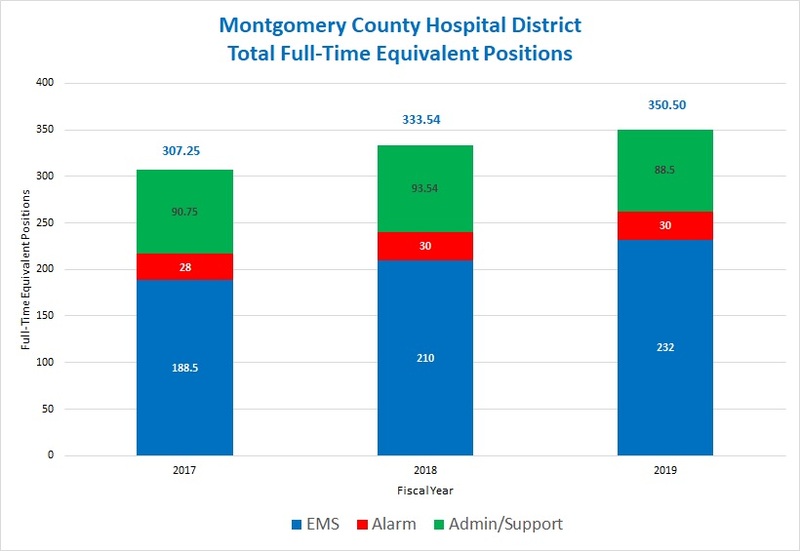 Montgomery County Hospital District is excited to employ technology allowing taxpayers to be more informed about how their tax dollars are working for them. Downloadable datasets, visual representations of information, and the District’s financial information increase transparency, which fosters taxpayers’ understanding of MCHD’s activities and spending decisions. 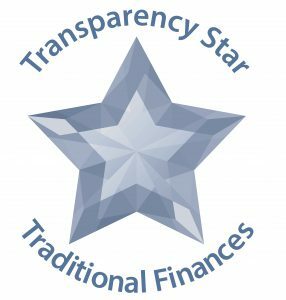 Montgomery County Hospital District is committed to financial transparency for taxpayers to support our core values of Accountability, Excellence, and Integrity. MCHD does not have any outstanding debt. The fiscal year for MCHD is October 1 through September 30. 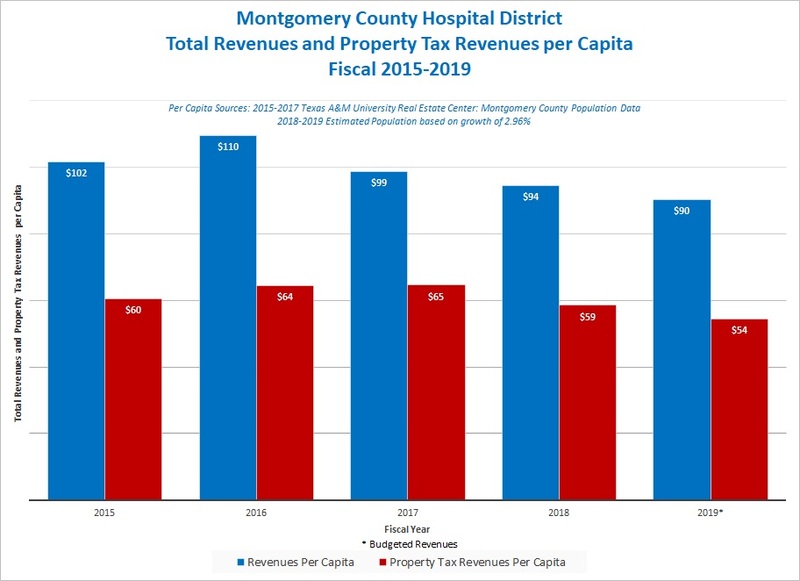 Montgomery County Hospital District is proud to share the following information regarding its tax rate, revenue, expenses and staffing. 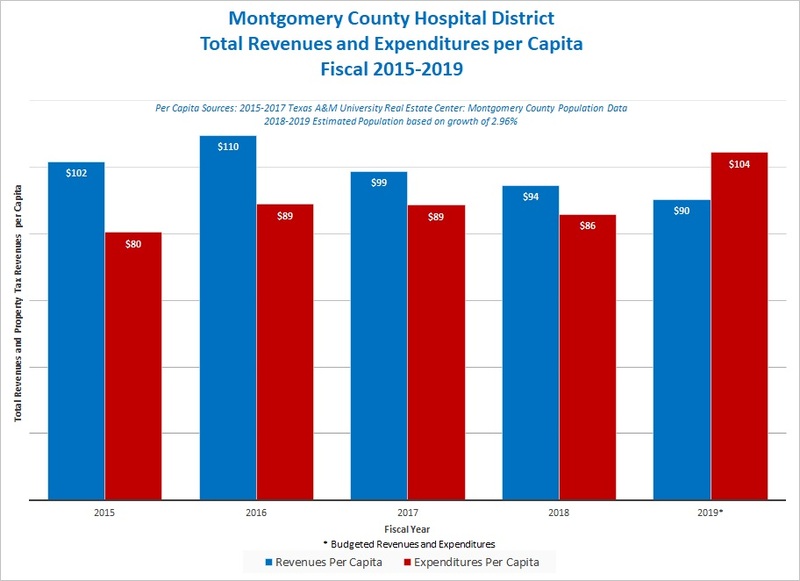 For more information regarding Montgomery County Hospital District’s finances, please contact Brett Allen, Chief Financial Officer at ballen@mchd-tx.org or at 936.523.5000.